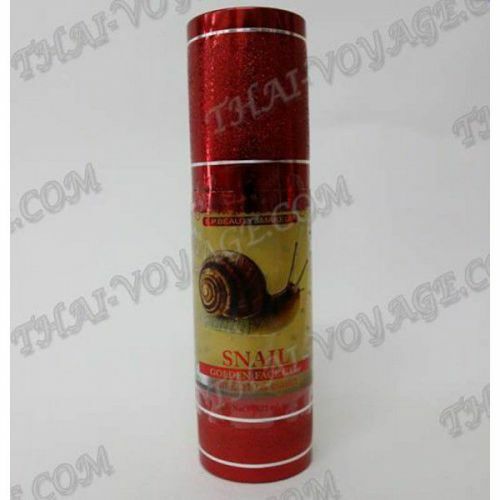 Golden gel for the face with stem cells snails, Q10 and elastin for elasticity of the skin. Gel tightens, moisturizes and refreshes the skin, leaving it velvety and radiant. The gel has a light texture and absorbs quickly into the skin. Application: a few drops of gel evenly on the face and neck for full absorption.